There been friction in politics and will be like this, especially like in the recent months. With the thoughts going back to the NRM Poor Youth who first was celebrating the fact that Amama Mbabazi was standing for precidency inside the NRM to withhold this and change course to support the long reigning leader in Yoweri Kaguta Museveni. 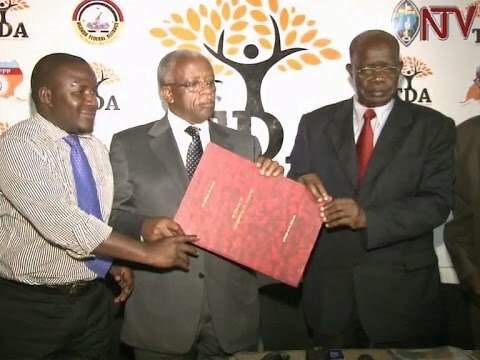 This piece will not be about that, it will instead be another tale in the remarkable transition of Amama Mbabazi and his move to sign the TDA Protocol and how that has affected the political bodies and people in one of the affiliated parties, the challenger and biggest organization Forum for Democratic Change (FDC). 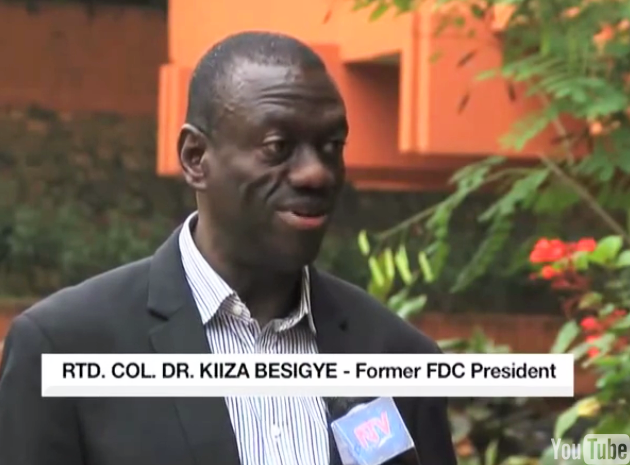 “The party Chairman Wasswa Birigwa, who left the meeting before it ended says although a group of youth had wanted the party to pull out of TDA, they were still party of the political grouping” (…)”FDC’s Spokesperson Ssemujju Nganda says FDC is not intending to pull out of TDA, but the NEC members will tackle every matter which shall be tabled by the Party President regarding their collaborations with TDA” (Mukimba & Nsubuga, 2015). “We are tired of you old men. You are to blame for the mess. 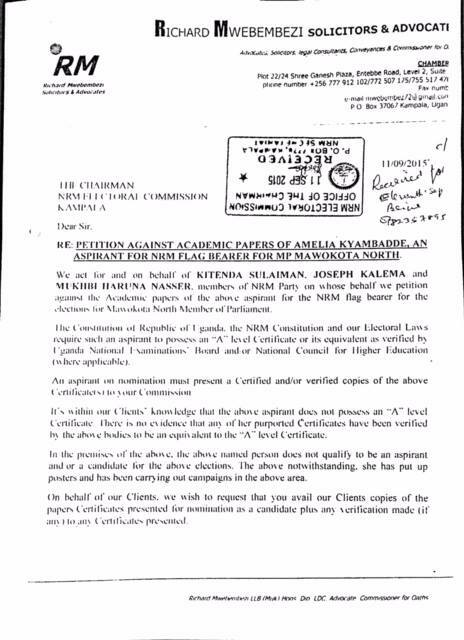 You even decided to extend the nomination date for one single candidate without consulting FDC and other stakeholders. What kind of process of this?” an angry youth said” (Lule, 2015). “Thomas Kayanja, the Mpigi district youth leader, said: “They asked Lukwago to return the DP ticket if he wanted to join TDA. Let them tell us when Mbabazi returned the NRM ticket if this whole thing is not NRM” (Lule, 2015). A further report says the he was even saying this: “He says they even took forms to Mbale for him to sign and waited for him to bring back the forms past the deadline they had set. He says if such actions are not explained properly, they will tell their flag-bearer to leave TDA” (SMSMedia, 2015). DP Youth leader, Paul Ssembajjwe at DP headquarters in Kampala said this on the matter: “On this note, TDA presidential flag bearer selection process should not be limited to a handful of people because we are selecting a president to redeem Uganda from a cannibalistic regime not a parish chief” (…)”As DP youth, we demand that all the presidential candidates should address a live TV debate to address the country on the issues of the economy, security, employment, health, agriculture, administration, foreign policy and development cooperation as a way of sharing to the wider Ugandan community their strategy of delivering them” (…)”As DP youth we offer ourselves to organize and mobilize for these debates rather than hiding the process from Ugandans. We finally pledge our support towards TDA to ensure that it does stand strong despite the many storms that it faces currently” (Segawa, 2015). It is healthy that people express their thoughts on the inclusion of Amama Mbabazi into the coalition of oppression in the TDA. Which is an important question and how that will affect the bond between the ones who came to the agreement to move together for the campaign and election for 2016. This they have done in consideration of the manpower and richness of the ruling party. That the FDC Youth Party branch is questioning the addition is a healthy thing and should be seen as a grown thing to do. Though claiming to bring out of the TDA already now is profoundly early to jump from the newly formed coalition. If so the premature change of Amama Mbabazi shows the fragile and weak organization. This shouldn’t be surprising considering how little time has run since the operation started. Everything that has happen is the first and never just procedure, though the protocols and codes of conduct is put into action. It proves how single people’s choices will make a reaction from branches further away from the core leadership of the parties. That’s why the FDC Youth question is a legitimate one. Though it might not be the right one or on point. It should still be asked because the coalition and its members have the right to question the movement. 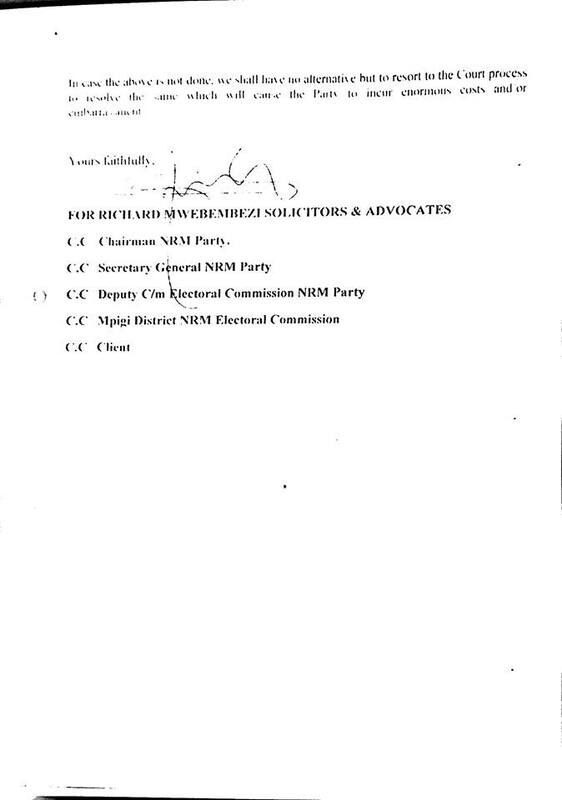 Nevertheless it will be an early victory for the NRM if the TDA already loose members and parties. It will be seen as strategic and securing place. With a fractions in the oppositions parties, they will not work together, instead only on their own agenda. This is something they are allowed to, but not correctly in the current time. The men and woman, the officials, the flag-bearers and members can and always question the TDA and the other members, but they can also go out! Issues will be between the parties and the movements. Certain issues will come up until the election in 2016. That is inevitable and wouldn’t be real people if that didn’t happen. The way forward is to move in ways that shows nobility and righteousness towards all parties. That inside parties can expect that some parts want to move away and go on their own is natural part of it. Though leaving alone instead of together is weakening the political power of the coalition. Especially if the FDC goes on the merry-go-round and the FDC Youth leaders knows this well. But the TDA need the FDC, as they need all the other ones as well, that is a natural one. If not they will all be running towards election time as they have done before with their own horses and structures, but not the strength of willing. This should be seen as a healthy movement and prove that the opposition parties have grown and want to make a change of regime, not only in words. Also in action! Peace.